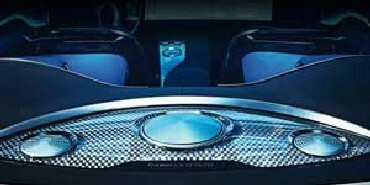 Harman, the premium global audio and infotainment group, which retails brands such as JBL, AKG and Harman-Kardon, is training Indian engineers based at its research and development centre in Bangalore to work on audio components for brands like BMW and Audi. This business contributes an estimated $600 million to the company's sales. 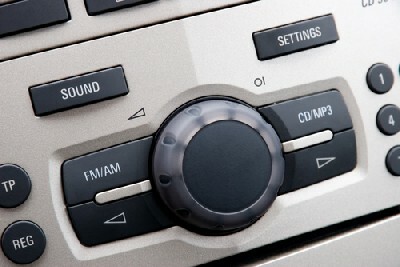 The Connecticut-headquartered company provides audio products for cars made by BMW, Audi, Volkswagen, Daimler, Toyota, Fiat SpA, General Motors, Hyundai and Ferrari. 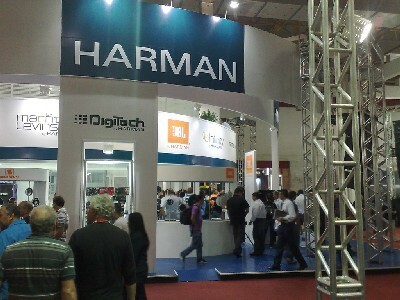 Harman recorded sales of nearly $50 million in India last year. The company is now eyeing contracts between $50 and $100 million from Indian automotive firms, including Tata motors, and the professional audio segment that includes film studios and the entertainment sector, said Dinesh C Paliwal, chairman, Harman International. "The company has traditionally invested approximately seven-10 per cent from sales in research and development activities globally. Now, our plan is to invest tens of millions of dollars in engineering in India, and develop audio systems that would suit the local consumer's price requirements," said Paliwal. He added the company also planned to launch affordable audio products in India. The company's competitors in India include Bose, Yamaha, Panasonic and Sony. "We are looking to set up a manufacturing facility in India, and are ready to invest up to $100 million. However, right now, we are still scouting for places. We will start full production within eight-nine months of deciding the location," Paliwal said. The company's management is targeting $1 billion of revenue from China, $250 million of revenue from India and $150 million of revenue from Brazil by the end of 2014-15. The company is sitting on a cash pile of $1.2 billion. To introduce the brand to consumers in India, the company has signed leading music composer A R Rahman as its brand ambassador. It is also set to launch an integrated advertising and social media engagement and 'Hear the truth' campaign, designed around its sub-brand, JBL. "During the campaign, JBL would utilise social media channels to share unique, behind-the-scenes video content with featured artists. Harman would also re-launch the JBL website and introduce expanded e-commerce and multilingual capabilities in India," said M Lakshminarayan, managing director, Harman International (India).